We, the authors, namely Rauli and Janne , are regular people who are worried about the state of our environment and interested in climate and energy – amongst other things. We enjoy a good debate that aims to discover something new, to teach something for the participants, without the need for someone to “win”. These ideas and interests combined gave birth to our project: We sought to write a balanced book on energy production and its environmental effects. We try to do it with as little ideological baggage as possible. Both of us are independent thinkers, not members of any political parties nor employed by the energy industry. We have not commited ourselves nor our professional credibility to any one preference, solution or school of thought, so we feel free to piss off anyone who deserves it. 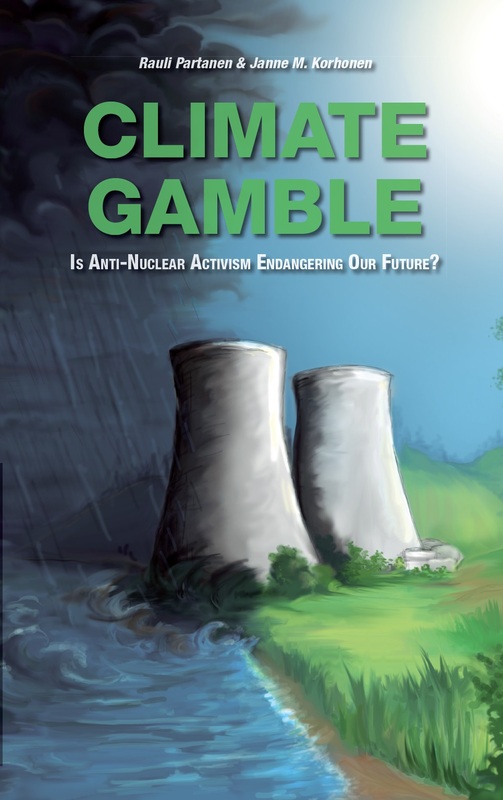 The book Climate Gamble – Is Anti-Nuclear Movement Endagering Our Future (and this blog) is an adapted translation of our book Uhkapeli ilmastolla (in our native language Finnish). We are also working on a larger, much more thorough book on the same subject (which we aim to translate also), but this “fact-based pamphlet” is a sort of a primer for it – easy and fast to read, yet packed with much information and necessary sources for critical arguments. However, for reasons of brevity it may lack some of the subtlety of the broader book. We are both available and open for questions, and are happy to tell you more. Both of us have experience in giving presentations and lectures on related matters (see below for more info on each of us). We can be reaced by social media or by email at climategamble@gmail.com. The twitter account to follow is @Climate_Gamble, and the Facebook page to like is https://www.facebook.com/climategamble. Rauli Partanen (BBA) is an author, an entrepreneur and a father of three. His first book Suomi öljyn jälkeen (with Harri Paloheimo and Heikki Waris) got shortlisted for both of Finland’s large national non-fiction book awards. Its adapted translation The World After Cheap Oil was published by Routledge in late 2014, with a German translation (self-published) Die Welt nach dem billigen Öl following in early 2015. His other books in Finnish include Musta Hevonen – Ydinvoima ja ilmastonmuutos with Janne M. Korhonen as co-author (Kosmos 2016) and Energian Aika together with Aki Suokko (WSOY 2017, adlibris bookstore link). In 2017 he also wrote and published a 50-page study Decarbonizing cities: Helsinki Metropolitan area – Providing district heating, power and transportation fuels with advanced nuclear reactors (free pdf download here). Rauli also writes articles on different papers and magazines and gives frequent lectures, presentations and interviews on the subjects of his expertise. 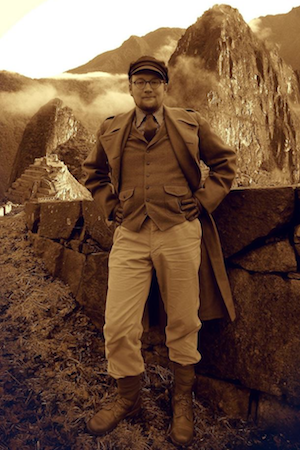 Janne M. Korhonen (M.Sc.) is a doctoral student AbD (All but Dissertation) at Aalto University. The thesis deals with the impact of energy and material constraints on the history of technological development. Prior to PhD studies and various book and other projects, Janne was a founding partner in a Finnish ecodesign company Seos Design. He still gives annual lectures on sustainable design. Does your book exist in french version ?